If you are looking for exterior renovation services for your home in the Hartford, CT area – then Peter L. Brown is your home remodeling solution. 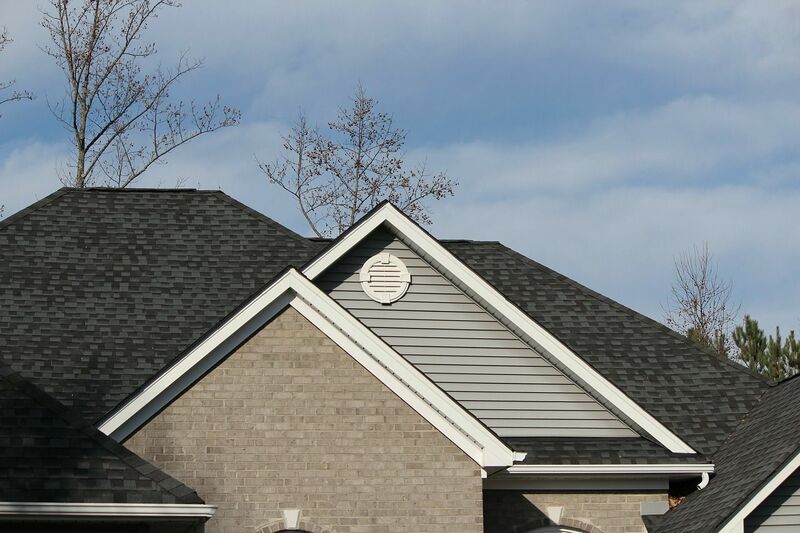 From windows and doors to gutters and siding, a company could not be more versatile in home exterior projects. Since 1960, Peter L. Brown has dedicated their business to helping customers in the hartford area give their home a great curb appeal with a more efficient design. 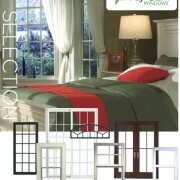 One of our specialties here at Peter L. Brown is window replacement. 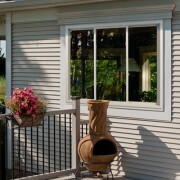 Our vinyl replacement windows are made with Mastic Vinyl that not only look professional but also uphold to weathering. 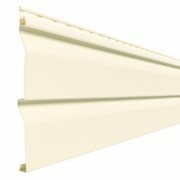 They will last for years without color fade or wear – and will maximize your home’s curb appeal. Gutters are often a feature of the home that goes unnoticed. People do not often see the consequences of a clogged gutter, and often brush it to the side as not being a serious issue. If the clogged gutter is ignored for enough time, it will cause water to leak into the interior of your home and cause rot and moisture – a breeding ground for pests. By installing a gutter system that prevents materials to get in to cause it to clog, you will be able to better protect your home. 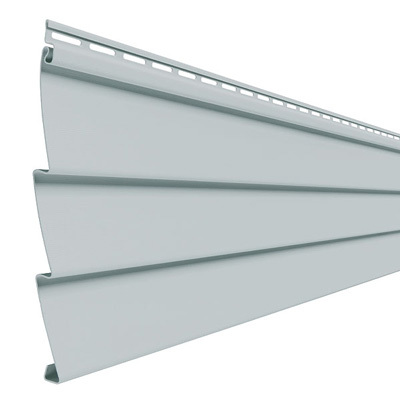 With either the Berger Seamless Gutter or Klean Gutter systems – you can prepare your home for the harsh elements that invade a gutter system. 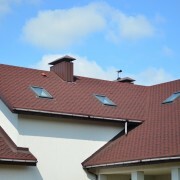 So if you are looking to upgrade your exterior to better and more efficient products, contact Peter L. Brown today. 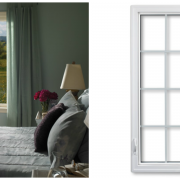 By upgrading old windows and gutters, you can help to save your home on energy and future repair bills. 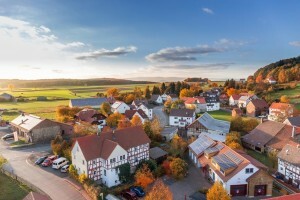 Prevention is the best way to avoid costly repairs, and with new windows and gutters from Peter L. Brown, costly repairs are unlikely to happen.